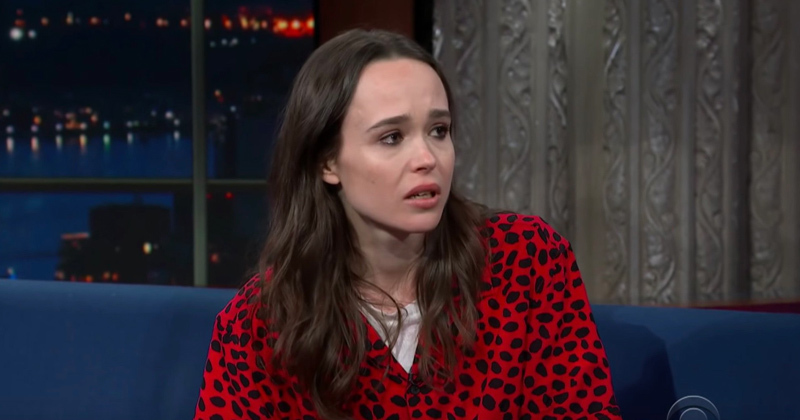 Check out Ellen Page’s take down of Trump & Pence’s attacks on LGBTQ people. “Connect the dots. If you are in a position of power and you hate people and you want to cause suffering to them, you go through the trouble, you spend your career trying to cause suffering — what do you think is going to happen? Kids are going to be abused, and they’re going to kill themselves and people are going to be beaten on the street,” Page says after launching into a litany of Pence’s history of using government to attack the LGBTQ community.